A bill backed by Gov. Mike Dunleavy would allow the state to shift up to 49,000 Alaskans covered by Medicaid expansion to the private insurance market. House Bill 135 was introduced Monday by the House Rules Committee at Dunleavy’s request. Under the measure, Medicaid would pay the insurance premiums for the people who are shifted over to the insurance market. Donna Steward, who oversees Medicaid as Deputy Commissioner for the Department of Health and Social Services, said the bill would improve access to health care for people whose income varies around the level that makes them eligible for Medicaid. “What we’re hoping is to create a smooth continuum for them, so that they will no longer feel that there is a cliff and they will lose their coverage if they have greater economic success,” Steward said. She said the state is still working on an estimate of how much spending would be reduced as a result of the bill. Steward said Medicaid recipients would still receive services that private insurers don’t cover, such as long-term care. The bill also would give the Department of Health and Social Services the authority to implement some of the changes it’s announced as part of its plan to reduce Medicaid costs. And the bill would prevent further Medicaid expansions in the future, unless the Legislature passes laws approving them. 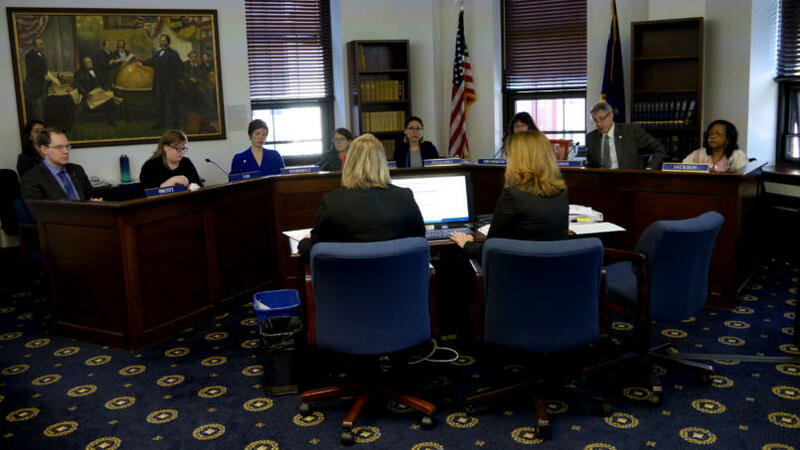 Anchorage Democratic Rep. Ivy Spohnholz said the House Health and Social Services Committee won’t have enough time to finish reviewing the bill this session. “We will not be able to get that done in the next 30 days and, therefore, this will be a longer-term process, which is to be expected if you’re talking about wide-ranging, sweeping systemic reforms,” she said. Twenty-nine percent of Alaskans receive Medicaid or Denali KidCare.